Are you looking to join a local club or group? Do you need to contact a self-help group for support with a health condition? Are you trying to find a local charity? Go to the Essex Connect website to connect with local voluntary groups. 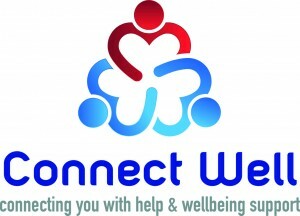 EssexConnects also powers a range of Social Prescribing initiatives across the county using the Connect Well online tool referring people to a range of local, non-medical support to maximise their social, emotional or practical wellbeing. Registered Social Prescribers and Champions should click on the logos below to access My Social Prescription and Connect Well schemes in Mid and North East Essex.